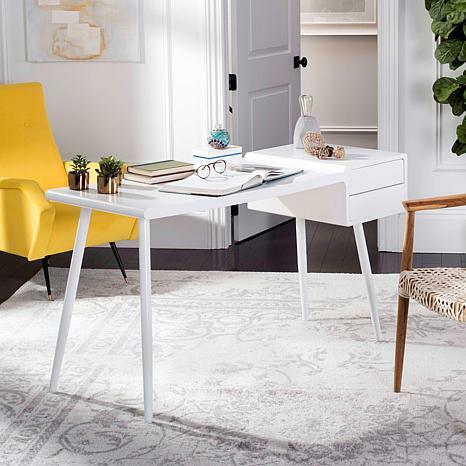 The natural choice for a modern study, this contemporary desk instantly updates any office. 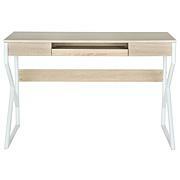 Its bright, matte white finish and tubular, metallic legs are at home in any environment. 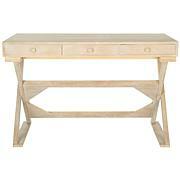 Clean lines and ample two-drawer storage make it a designer favorite. 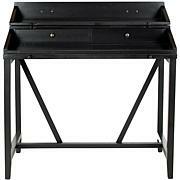 I bought this desk for my sons room. He's a Junior in H.S. and he loves the clean,modern look.